Learning to drive is about developing your driving skills and building your confidence to handle even the worst driving and traffic condition in the in the Putney and Roehampton areas. You will find that as your driving competence and experience grows and you become more familiar with road markings and signs on the road, you will become more proficient in dealing with various driving scenarios. Our job as professional DVSA-licensed driving instructors, in the Putney and Roehampton areas, is to help you to achieve driver proficiency as quickly and safely as possible. This route passes a number of different types of pedestrian crossings which presents a good opportunity to demonstrate and practice the necessary vigilance that one needs to have when approaching a pedestrian crossing. For example, one must not park on a crossing or in the area covered by the zig-zag line. This junction is controlled by traffic lights and is in fact a large boxed junction (criss-cross yellow lines painted on the road) where most of the common elements associated with any busy Road Junction can be experienced. Practicing your overtaking skills on the busy roads around Putney High Street and its main access routes of Fulham Palace Road, Putney Bridge Road and Lower Richmond Road, usually presents ample opportunity to practice overtaking a variety of vehicles or other road users. Take for example travelling west along Lower Richmond Road and approaching the roundabout where the road forks left into Queens Ride, one must take notice and act on all the information available including traffic signs, traffic lights and lane markings which direct one into the correct lane. There are several suitable places in the Putney and Roehampton area where one can practice reversing. For example, the quieter residential roads to the south side of the South Circular Road like Balmuir Gardens, Howards Lane and Carmalt Gardens. Remember, "if you need to turn your vehicle around, it is most advisable to select an appropriate and safe place to practise your reversing. It is not advisable to try to turn your vehicle around on a busy road. It is best to turn down a quieter side road or better still drive, drive around the block of side streets, emerging at the original road you were on but now with the option to proceed in either direction safely. If you are a resident of the Roehampton or surrounding area your local Practical Test Centre is situated in Morden, Sutton, Tolworth. 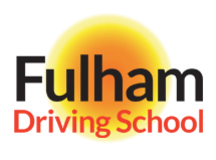 Fulham Driving School is a leading Driving School based in Fulham and covering Fulham and other South London areas. We offer friendly and professional driving tuition from experienced, qualified instructors for either standard or automatic vehicles. 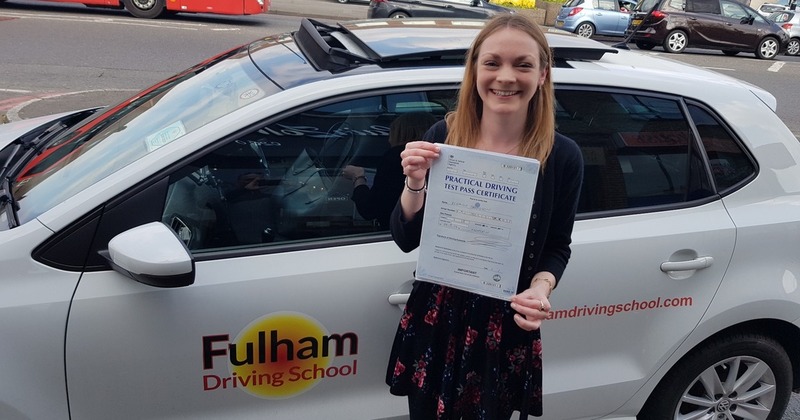 Our instructors have earned an excellent reputation for their unhurried, patient approach to driving tuition, which has helped us achieve an excellent 1st-time driving test pass rate.